MEET S³ TECHNOLOGY: NEVER SOLDER AGAIN! 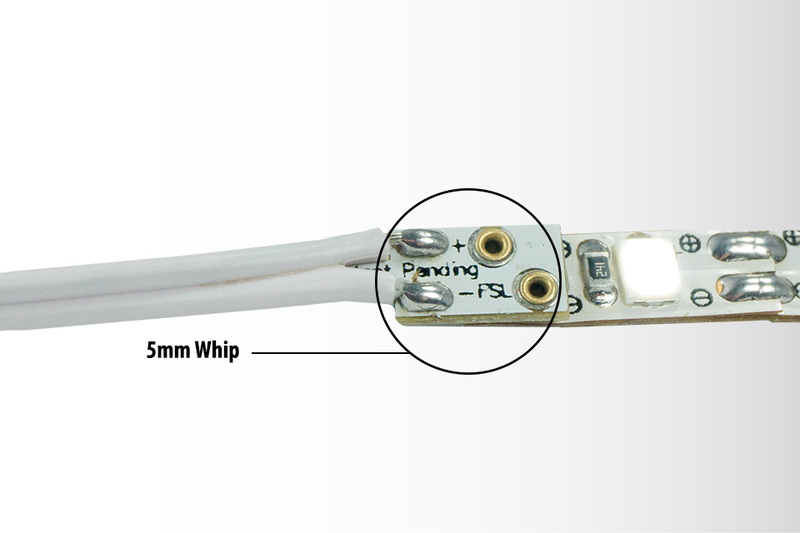 The patent pending new Qwik Connect System brings together the flexibility of light tape with the convenience of on-site fabrication and solderless assembly. Our Qwik Tape collection gives you more options than ever with the Prime, Prime HD, and Punch tapes. Our accessories include our Qwik Connect Crimper, Whips, and Jumpers. It’s time to Qwik Connect!